In another blow to Star Wars fans who like playing Star Wars video games, Disney Interactive has called it quits on what was set to be an upcoming game in the series canon. 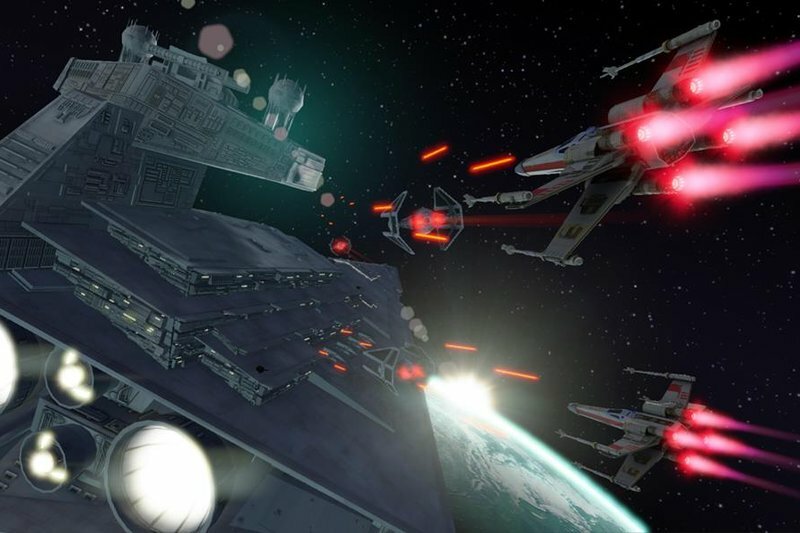 Star Wars: Attack Squadrons — which let up to 16 people engage in space dogfights with one another — is being shut down following private beta test. Disney Interactive announced the end of the free-to-play game's development on its Facebook page today, saying it plans to "focus on other Star Wars game experiences" instead.